St. George’s is well established, having delivered quality education and care to the Whakatane and surrounding district since 1974. The service offers specialised programmes to both infants and toddlers, and over three-year-olds in well-resourced and appropriate learning environments. 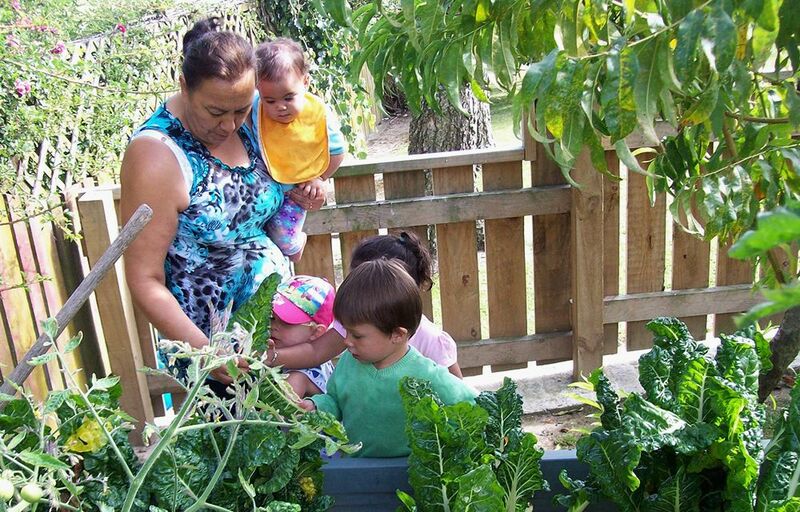 The inclusive centre kaupapa focuses on building relationships with children and families and on-going learning for all, including teachers. Homebased Childcare provided in Whakatane, Edgecumbe, Kawerau, Opotiki. Established in 1996, we are the longest operating Homebased Childcare service in the region. Homebased Childcare available in carefully selected Educarers homes for hours to suit family circumstances. Toy and equipment library available for use by our Educarers to enable children to have ongoing variety and developmentally appropriate equipment and learning opportunities. Playgroups weekly for Educarers and children in Whakatane, Kawerau and Opotiki. Parents are welcome to attend. Weekly gym, library and music sessions. 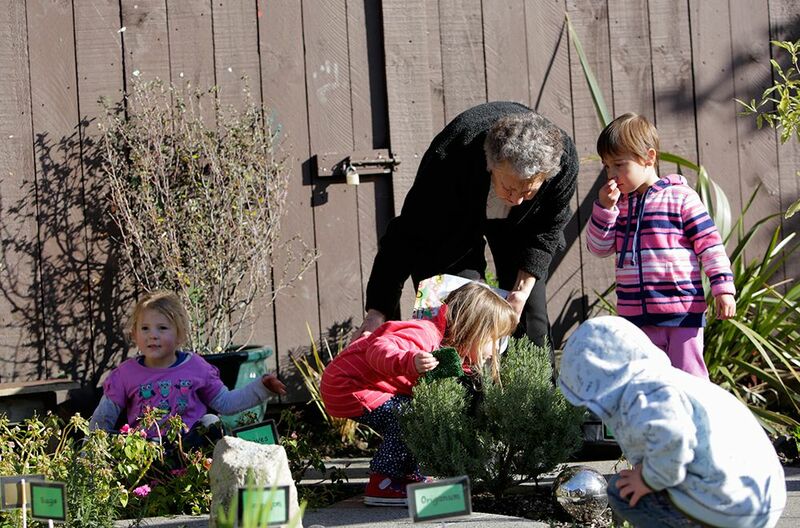 Visiting Teachers are local, registered and experienced Early Childhood Teachers. Office sited behind the Anglican Church on Domain Road.